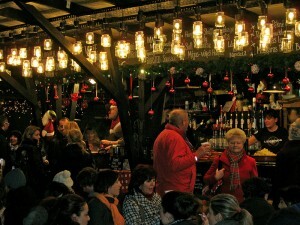 Budapest Xmas Events: shows, concerts, markets, etc. 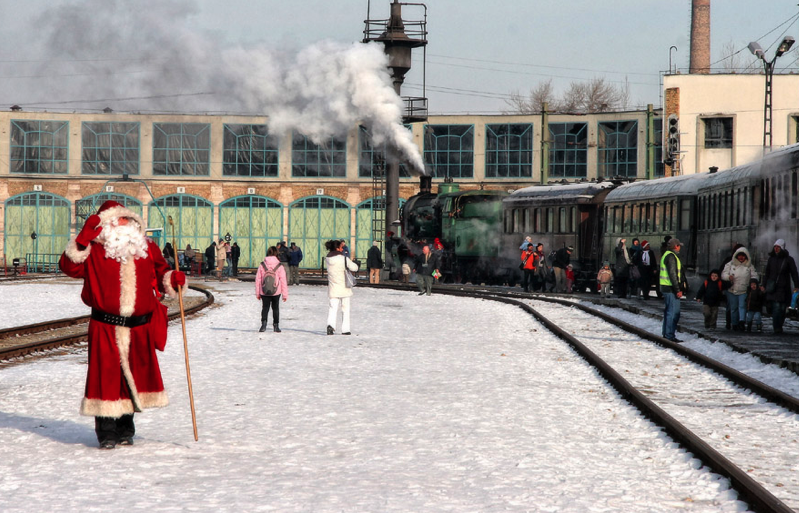 Enjoy festive Christmas concerts in Budapest, with events in major venues, churches and beautiful buildings. 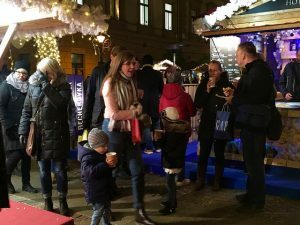 Have the jolliest holiday with our guide to Christmas concerts, events, activities in the Hungarian capital city, as there is nothing more festive as Budapest during Christmas. Be careful, as there are wonderful performances and concerts, some of the events are already full house months before, so secure your tickets now! 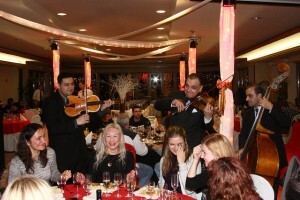 Celebrate Christmas Eve in Budapest with a festive Christmas Dinner Cruise with Live Gypsy music. 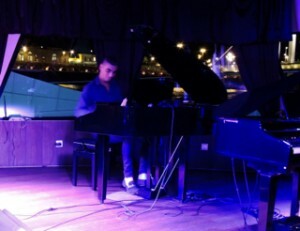 This 2h dinner cruise includes delicious Buffet Dinner and live concert played by a Hungarian Gypsy Band on the Budapest Christmas Eve Buffet Dinner Cruise from 6pm-8pm or 9pm-11pm. The Christmas Eve Concert will feature classical music by Bach, Handel, Vivaldi, Schubert, while admiring St. Anna’s Church, one of the most beautiful Baroque buildings in Hungary. 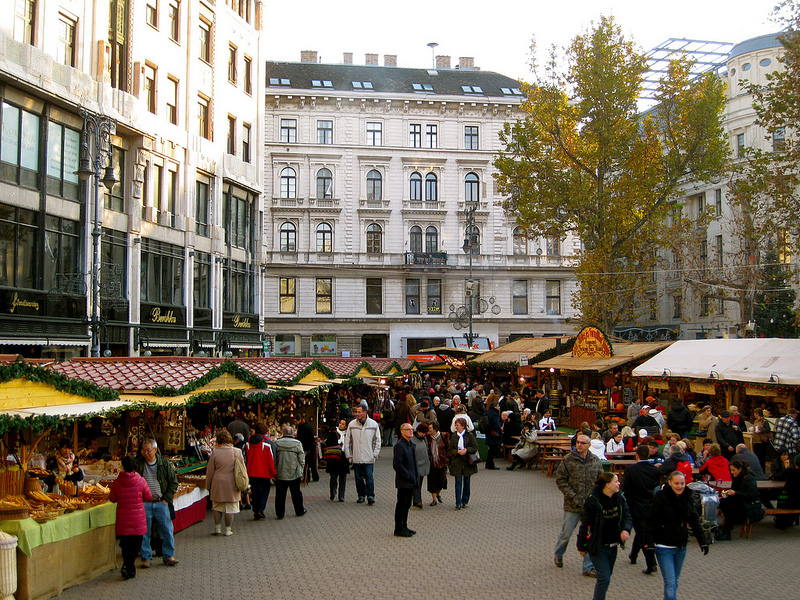 Address: Szervita Square, District V in Budapest’s city centre. A quest for wisdom, love and light in a world where nothing is what it seems. 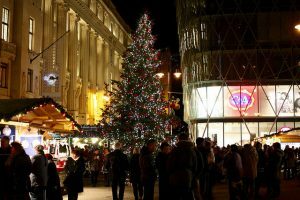 Midnight masses are night-time events which are considered to be at the core of a traditional Christmas. 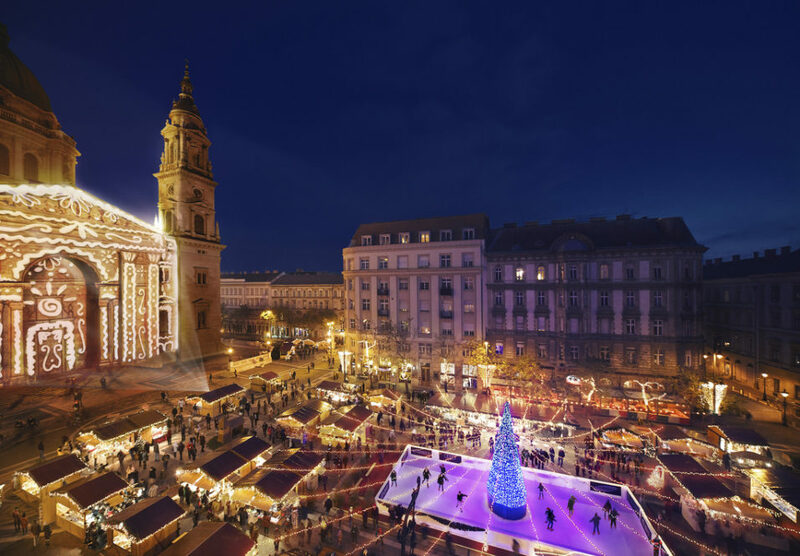 Take part in a Midnight Mass in Budapest in St Stephen’s Basilica, Matthias Church or any other churches of Budapest, where you will be able to join the locals to celebrate Christmas Eve together. 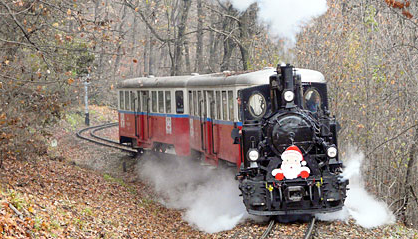 The Christmas Day Chamber Concert of the Danube Chamber Orchestra is a combination of chamber music and gala concert. 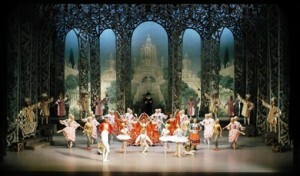 The Nutcracker Ballet Show in the the Hungarian State Opera House has been performed over 20 years with great success. 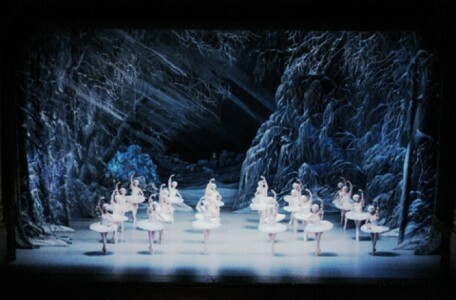 This spectacular ballet show is one of the highlights of any Christmas holidays. 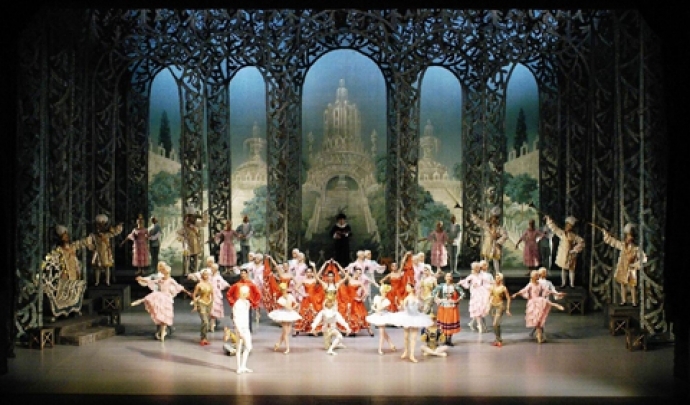 The Royal Ballet’s glorious production of ‘The Nutcracker’, created by Peter Wright 32 years ago, is an all-time ballet favourite. 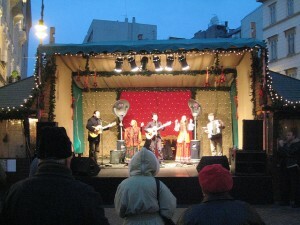 Enjoy free Hungarian folk concerts in Budapest on Vorosmarty Square Christmas Market. La Boheme by Puccini is one of opera’s most popular and unforgettable love stories in the Budapest Opera House from 7pm on 25 December. 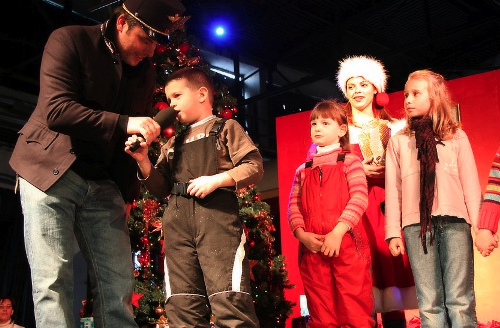 Hungarian Folk Music and Dance Show on Dec 26. When the Folk Dance Show ends at 9.30pm, you can opt for a Danube city cruise to continue your beautiful cultural night in Budapest. 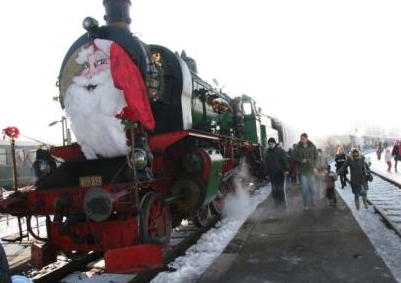 You can choose from many things to do in Budapest on 28 December. If the weather is wet and cold we recommend a visit to one of the world famous thermal baths in the morning, then going on a sightseeing tour on the Danube, followed by a Hungarian Folk music concert for the evening. Visiting at least one of the thermal baths of Budapest is a must, especially in a cold month like December. 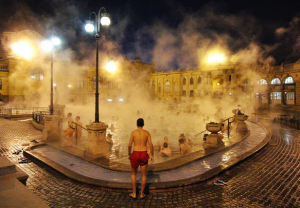 Szechenyi Baths, Gellert Spa, Lukacs Baths, Rudas Baths are open (with small variations) from 6 am to 10 pm. Did you know that you can make your spa visit totally carefree by buying not only a fast track bath ticket but also booking other rentals and services in advance, as well? It is definitely worth it, as there are almost always huge queues building up in Budapest’s baths even on weekdays. Hungary has rich folk traditions and folk dancing is still actively practiced nowadays in dance houses. 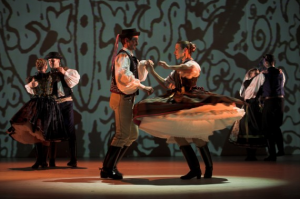 With award winning Hungarian Folk Dancers, beautiful Hungarian Folk Dresses and a Spectacular Dance Show, the Hungarian Folk Show is a must see event. When the Folk Dance Show has ended, you go for a Danube city cruise with buffet dinner from 10 pm. Probably the best and most convenient way to admire the World Heritage UNESCO sites of the capital city on the two riverbanks is to go on a boat trip on river Danube. 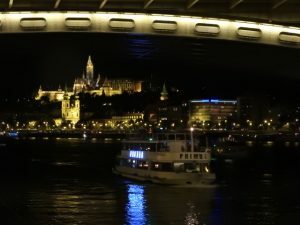 The Danube day cruises (either sightseeing or lunch cruises) are available during the day or you can go in the evening and choose a good quality served or buffet meal on any Budapest Dinner Cruises or a late Night Cruise. The Castle District with the Royal Palace, Matthias Church and the Fishermen’s Bastion is a sight for everyone visiting Budapest. 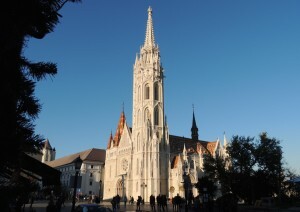 You can book any kind of Buda Castle District Tour starting from walking tours, Segway tours to Private tours. 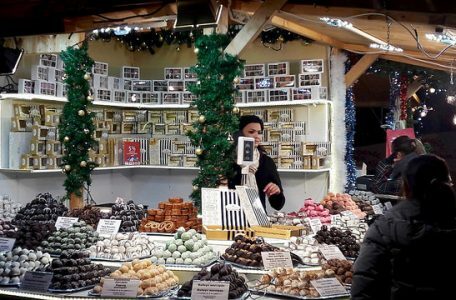 The holiday Christmas fairs offer cultural programs, a taste of Hungary’s culinary delights (strudels, artisan chocolates, goulash, gingerbread etc), hand-crafted products and a lot more. Opening hours on Dec 28: 10 am – 10 pm (food and handicraft stalls) with laser show every half an hour between 4.30 pm and 8 pm on the Basilica’s facade.